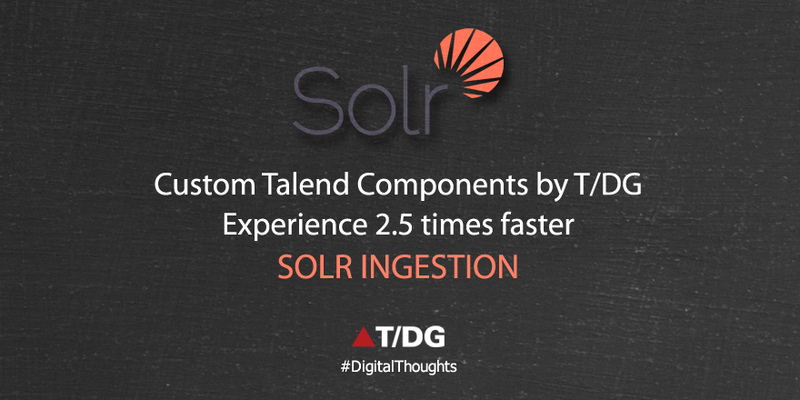 In this blog I will explain how to use High Speed Talend-Solr Ingestion components, released by T/DG as open source, for ingesting documents into Solr and its benefit. 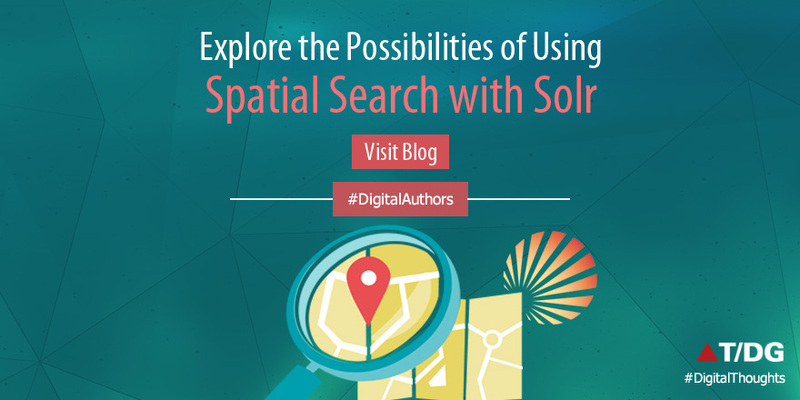 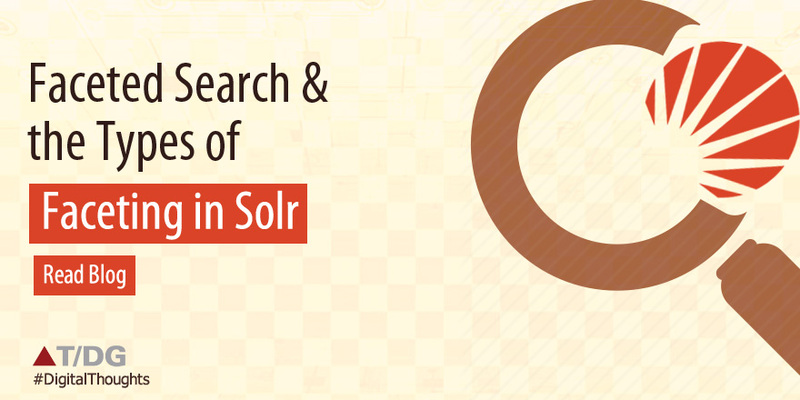 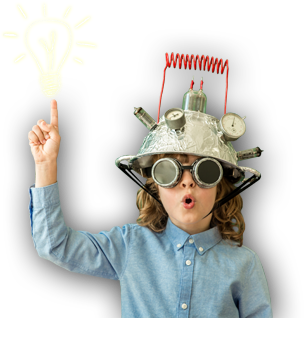 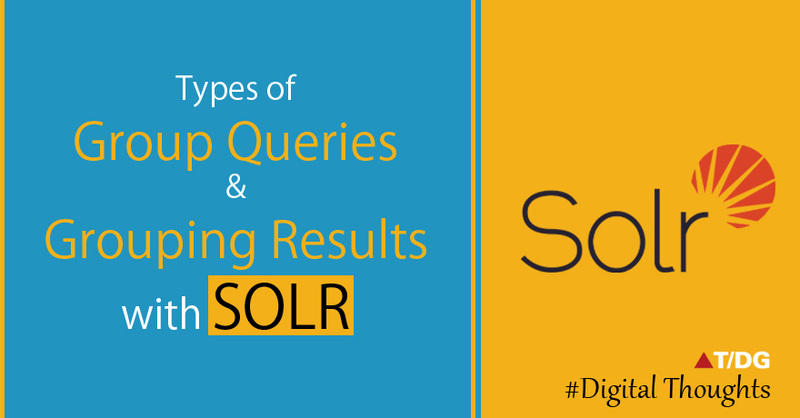 In this article we will see how solr supports spatial search. 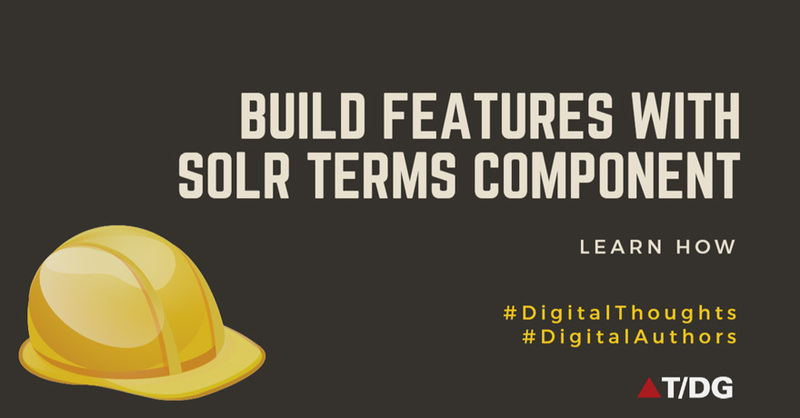 In this article we will see how solr Terms Component can be used for building Auto-suggest feature and Browse index feature.